The following audio comes from Syracuse University’s inaugural Conference on Activism, Rhetoric, and Research (CARR). 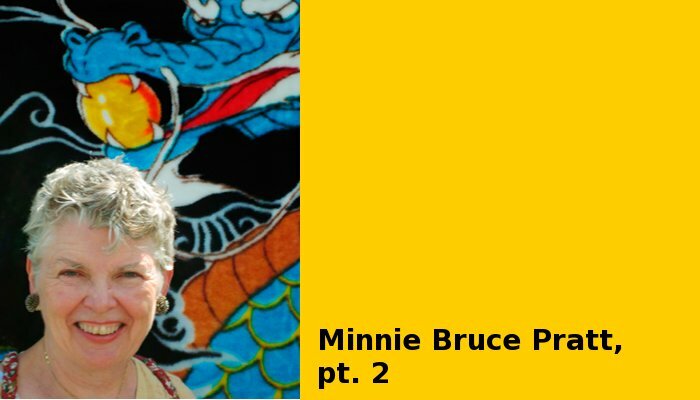 In this keynote, Minnie Bruce Pratt—a lesbian writer and white, anti-racist activist—wrestles with questions raised by Chilean poet and revolutionary Pablo Neruda. How are words related to action and to our moment in history? What do words like “change” and “action” have to do with us if we’ve never thought of ourselves as activists? And if we have been activists for many decades, what happens if we consider again the words we use? 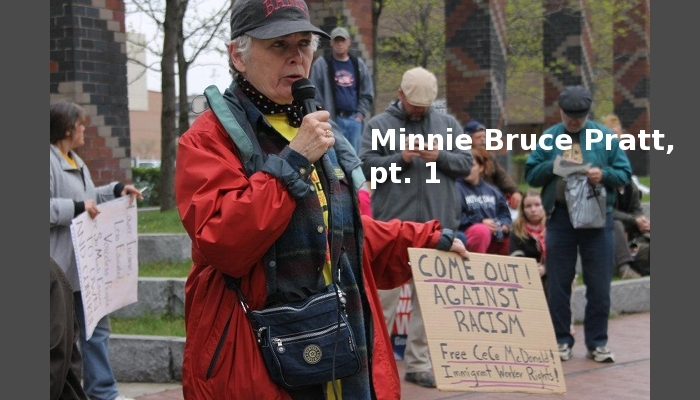 Episode 1 is part one of Minnie Bruce Pratt’s keynote address. To listen to part two, please visit the next post. 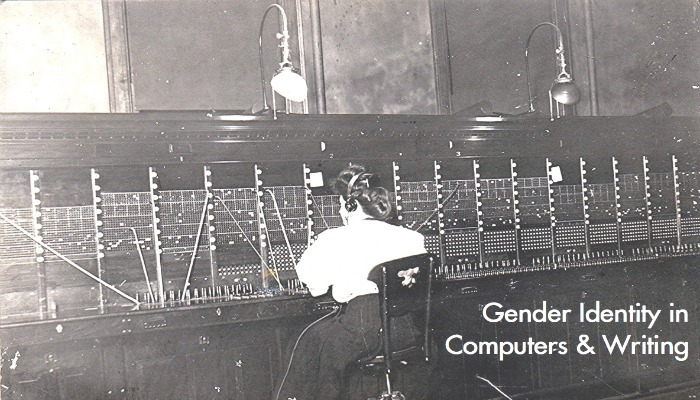 To read a PDF of the full transcript, please download it here: Transcript for Episode 1.